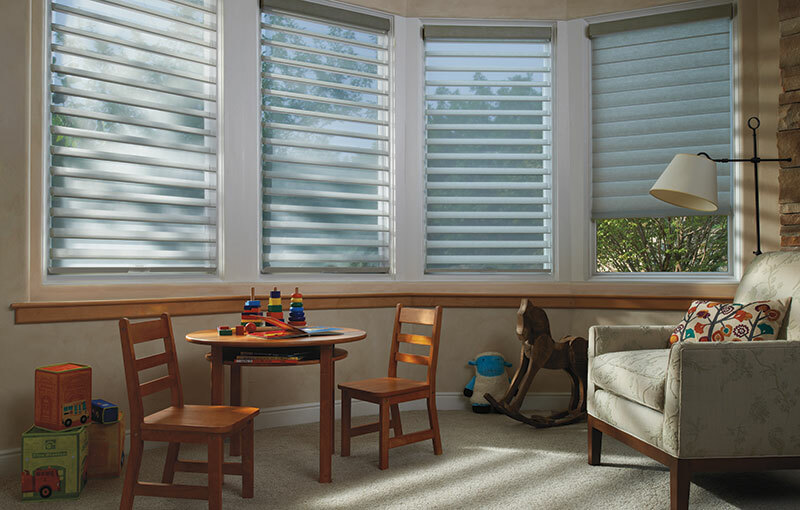 Silhouette and Pirouettes – DEL Motorized Solutions Inc.
Silhouette and Pirouette soft shades provide a unique and compact solution to applications requiring both sheer and privacy treatments. 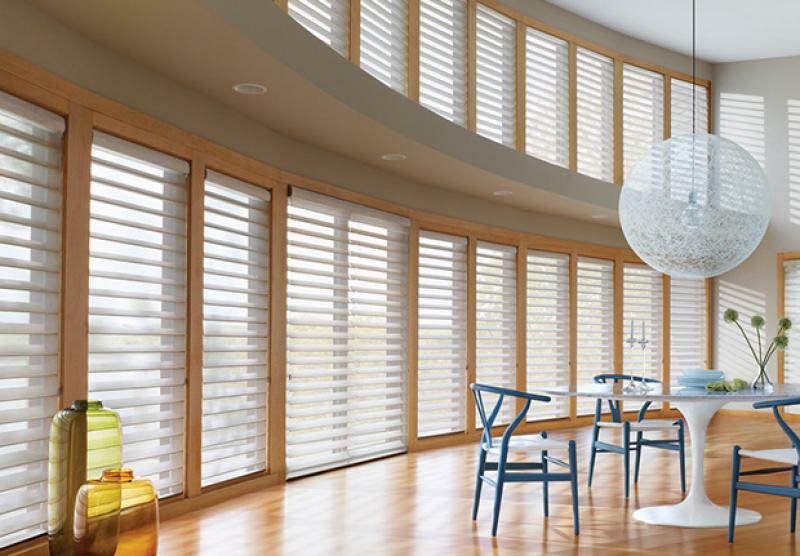 They add a fresh contemporary look to compliment any décor. 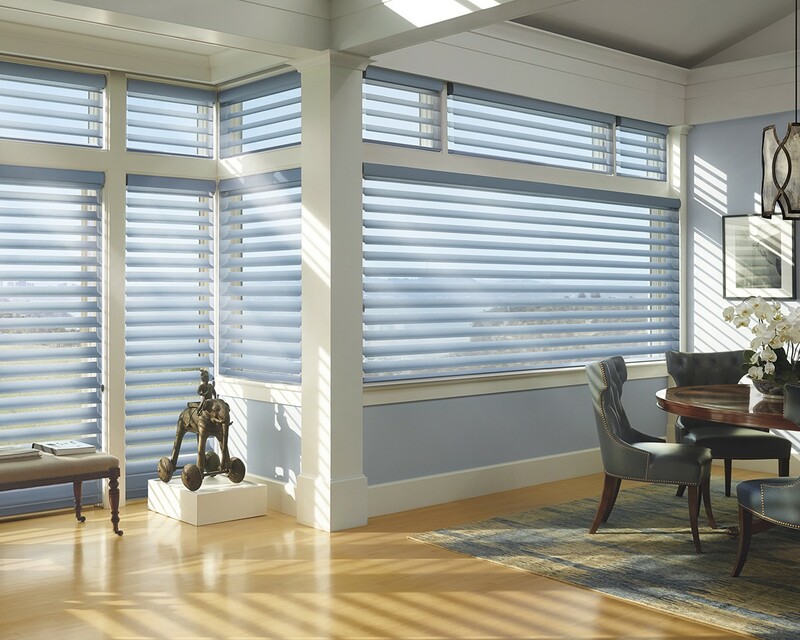 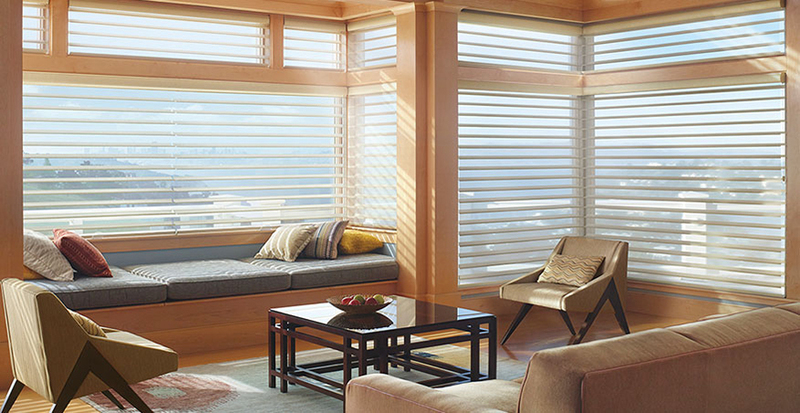 Soft shades are available in a wide range of fabrics and designs to transform sunlight into beauty by diffusing light while reducing harmful UV rays and glare.